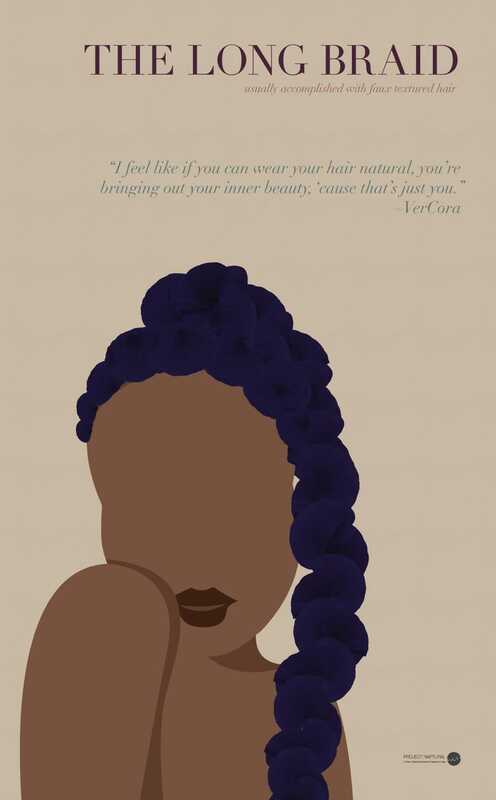 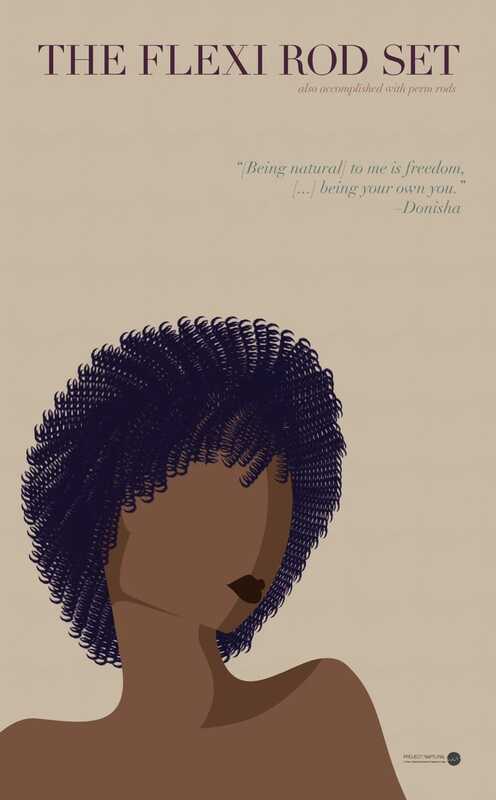 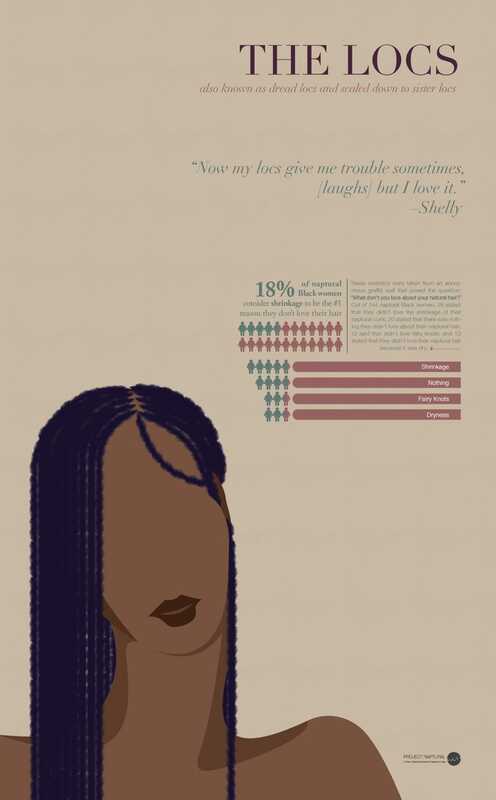 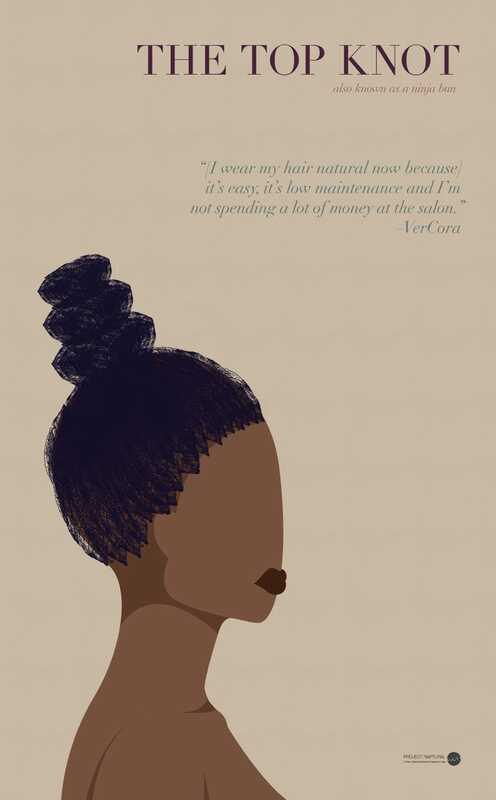 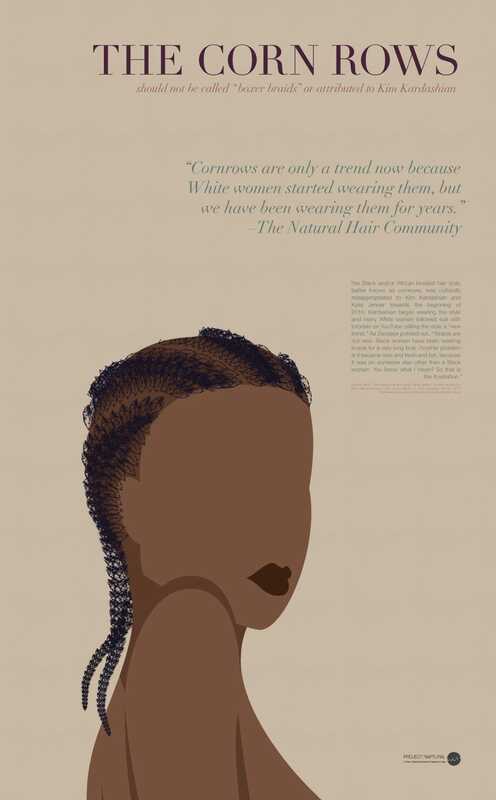 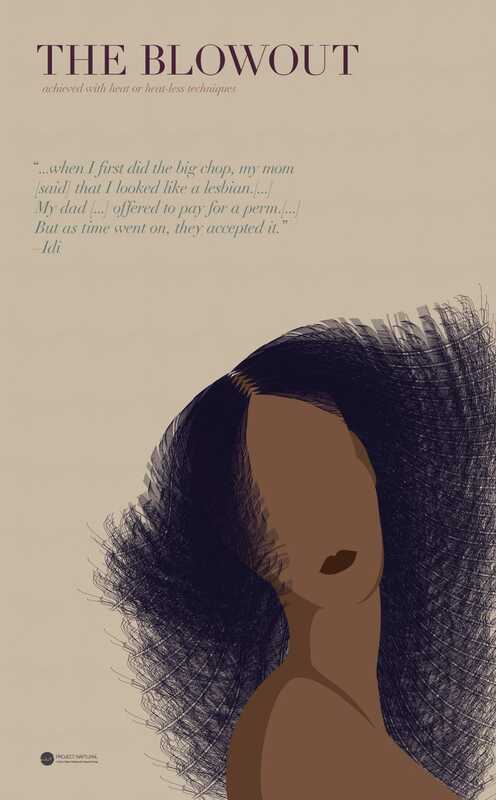 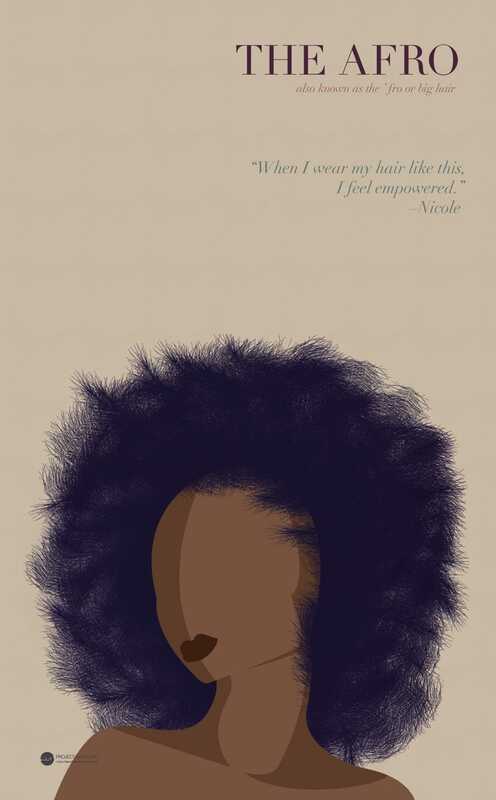 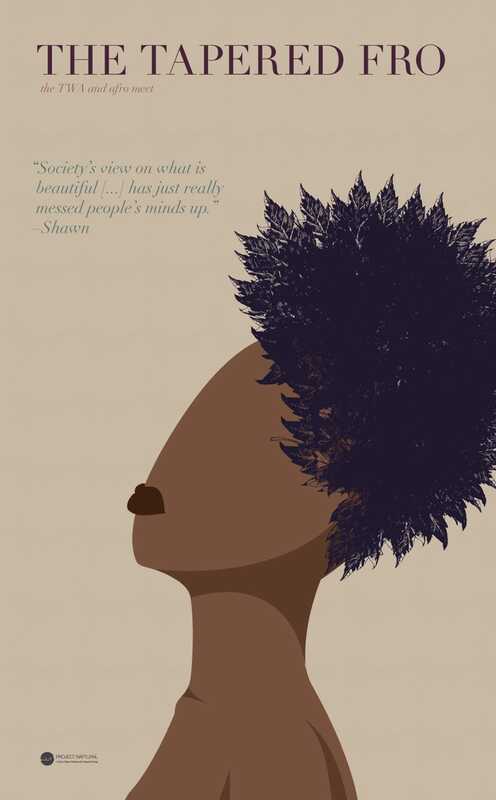 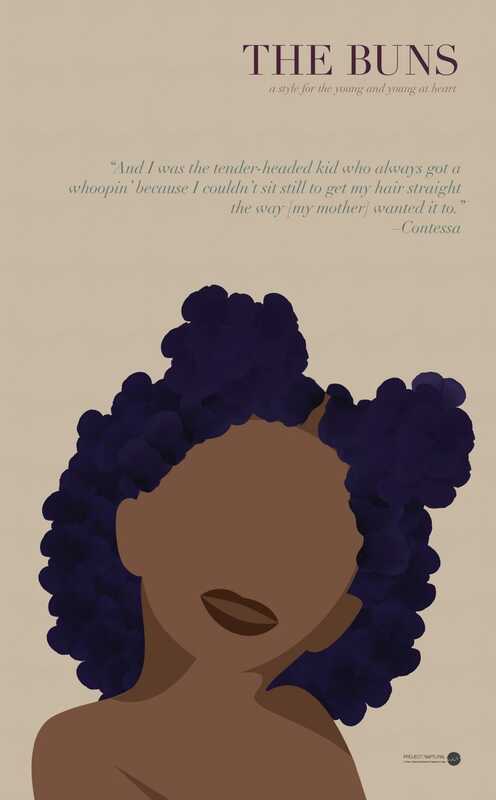 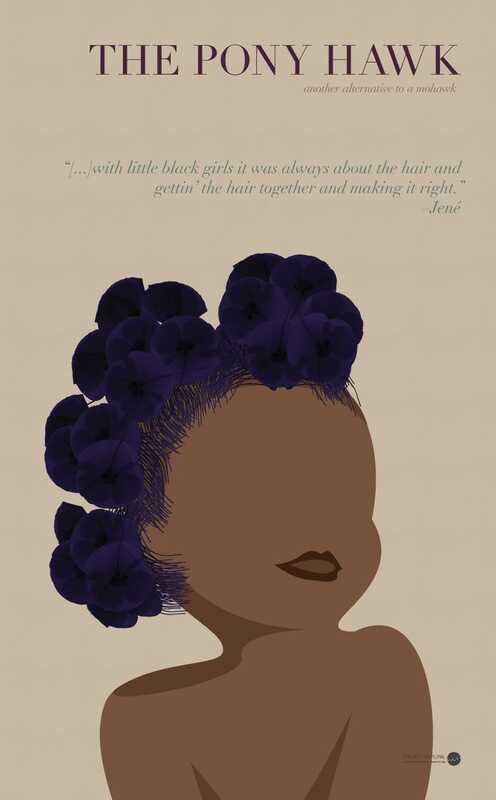 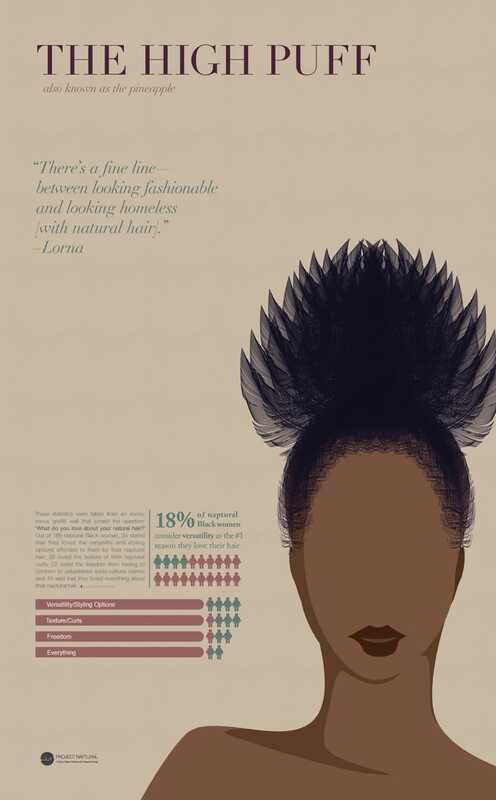 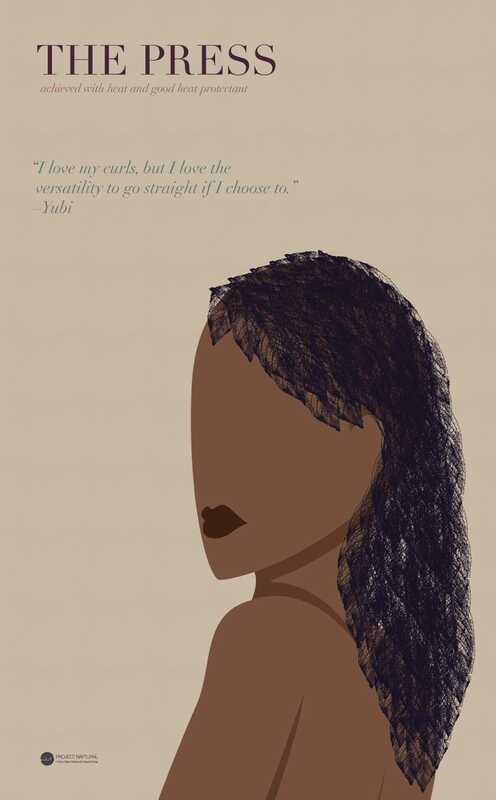 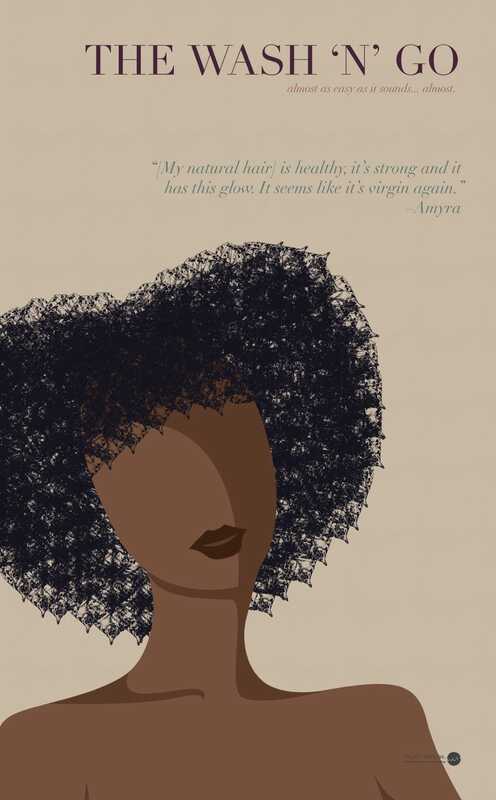 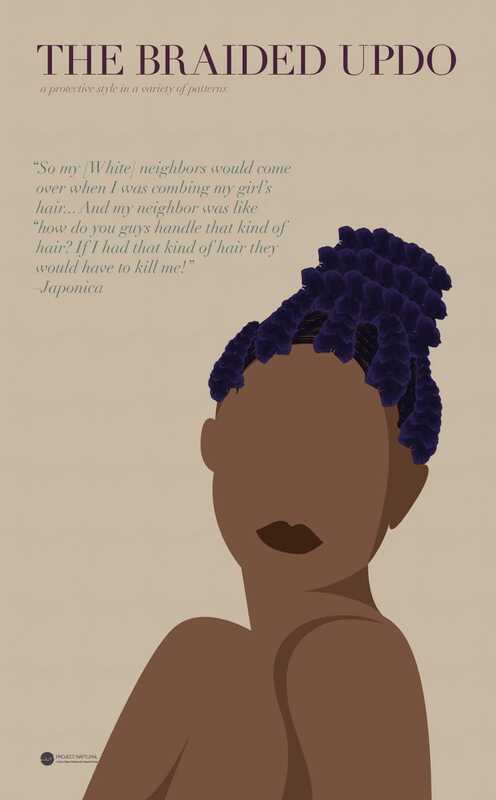 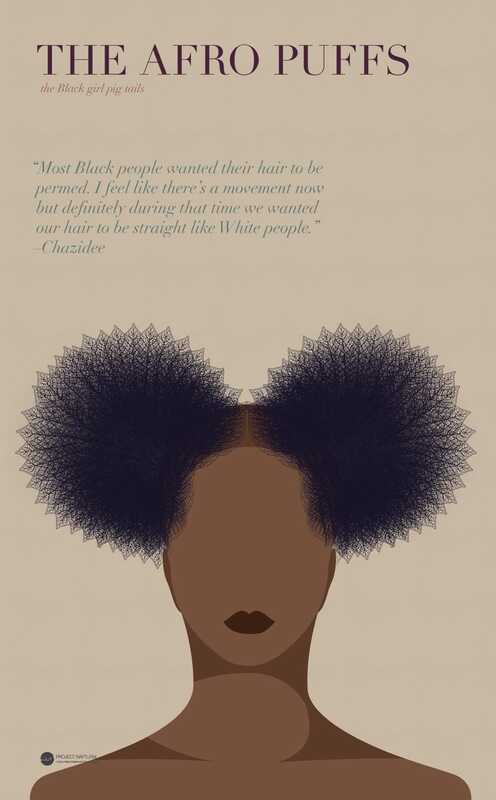 Project Naptural’s mission is to connect, educate and empower Black women with naptural hair. 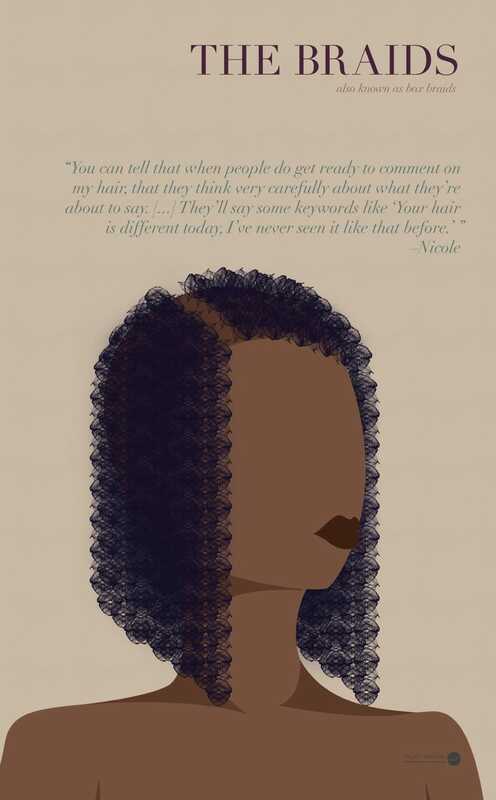 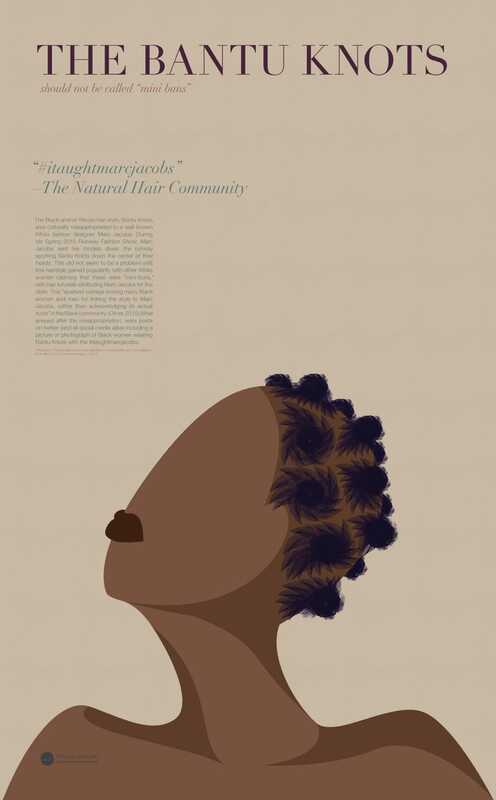 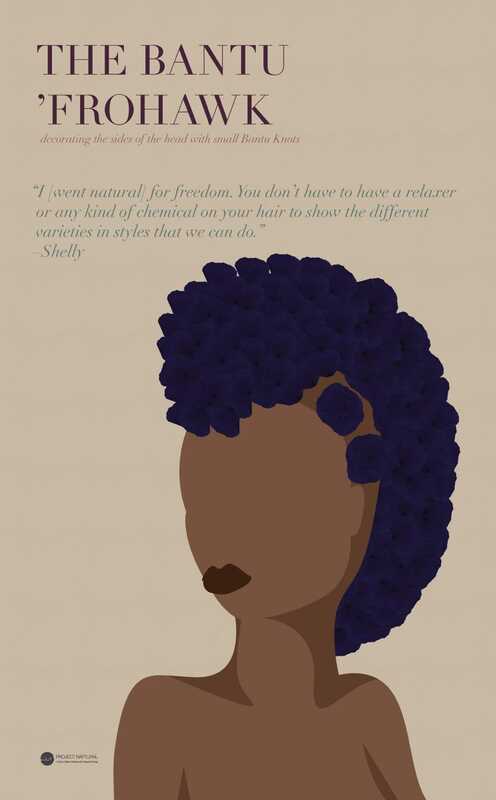 It is the goal of Project Naptural, to use the first part of the #napnetwork to start the conversation about natural hair in a variety of settings on a global scale. 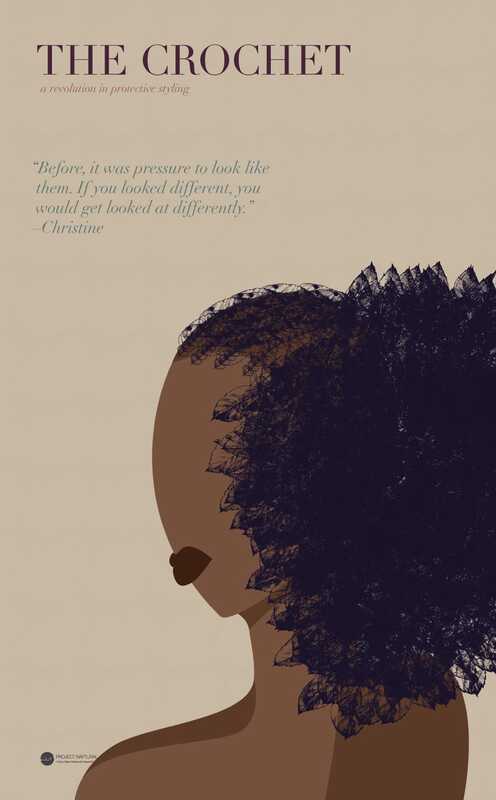 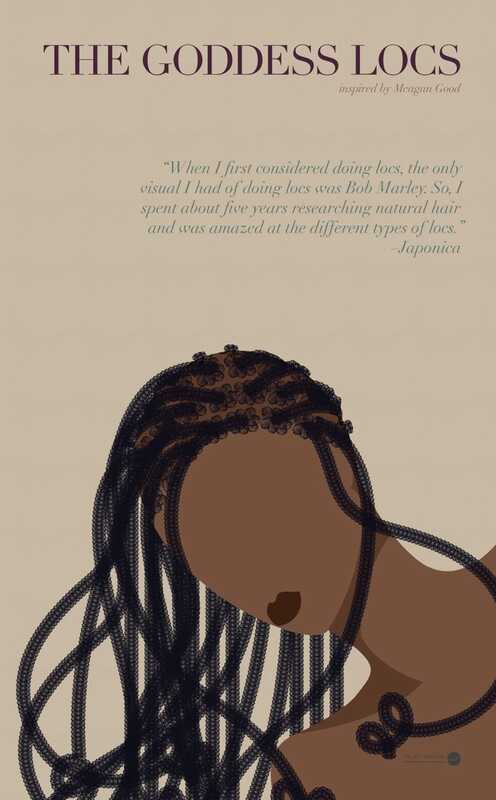 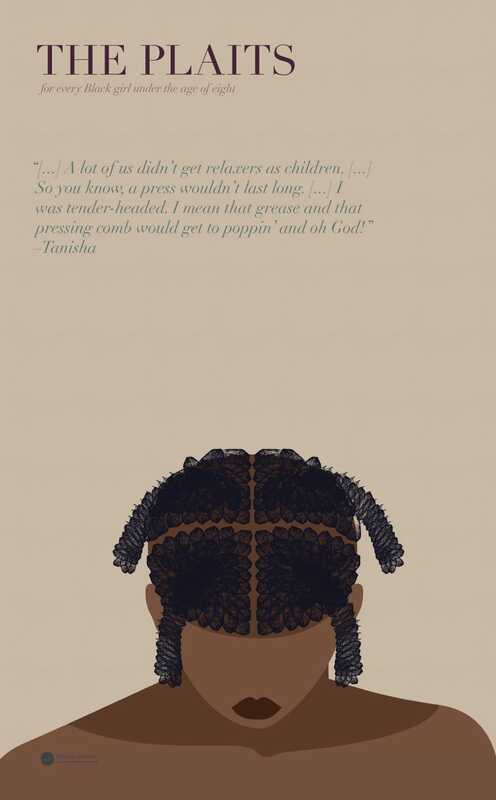 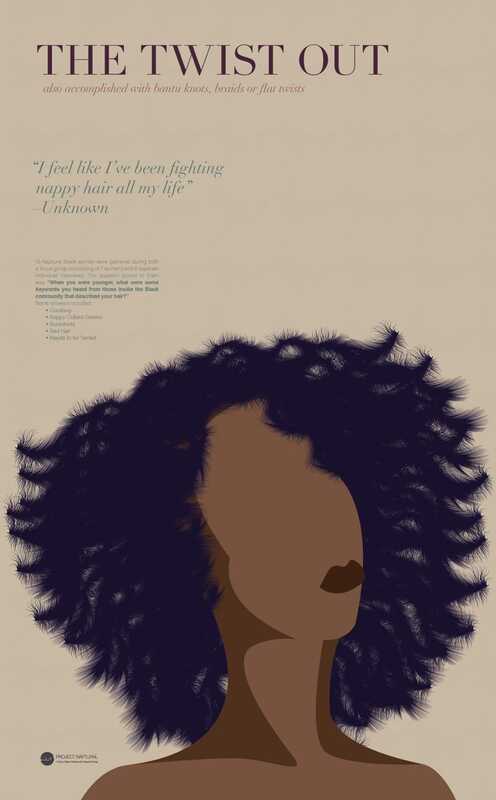 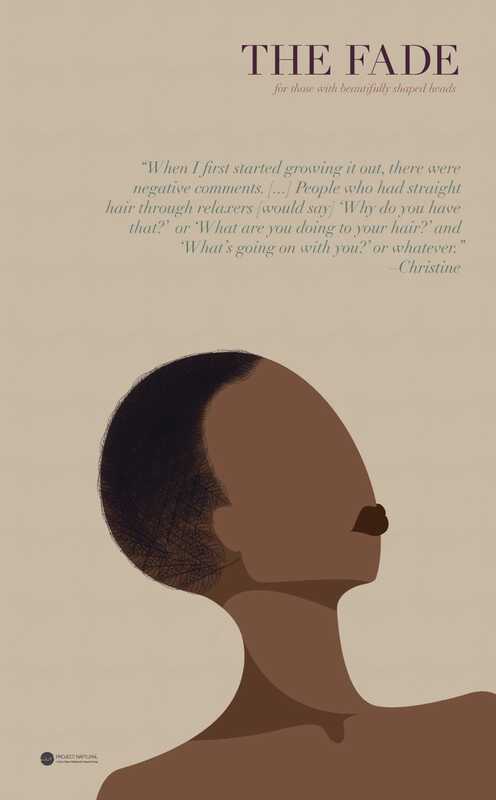 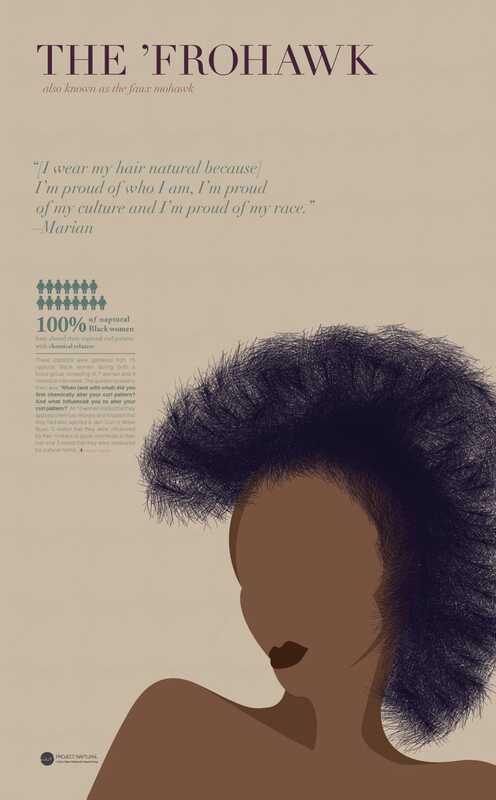 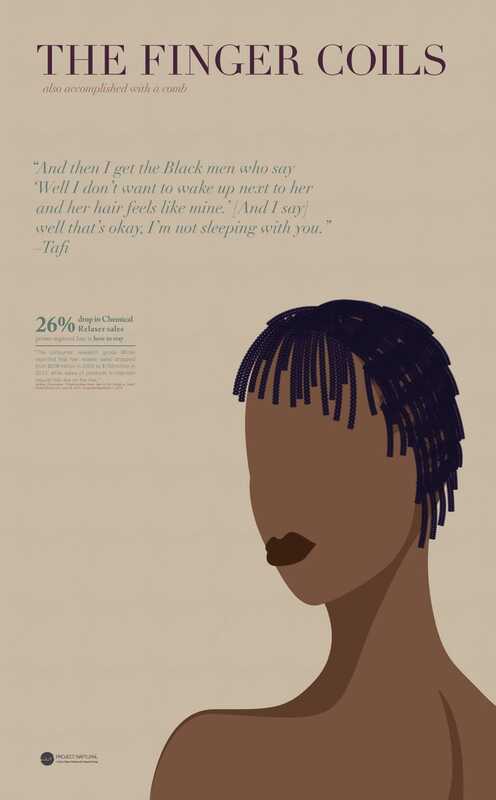 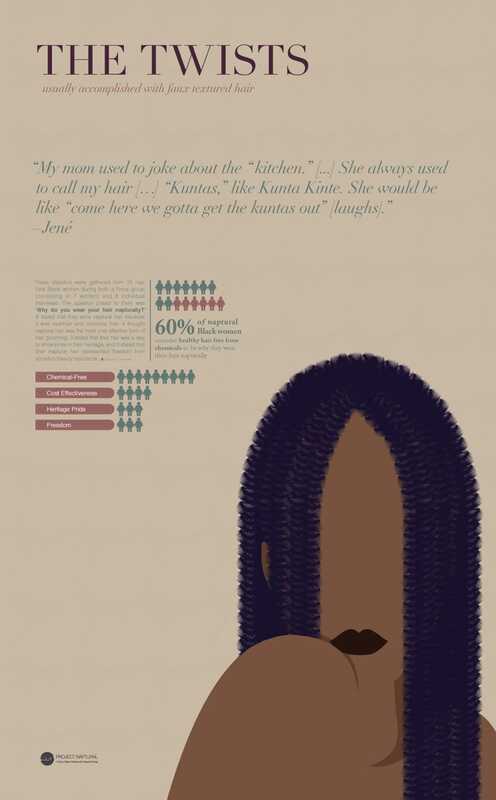 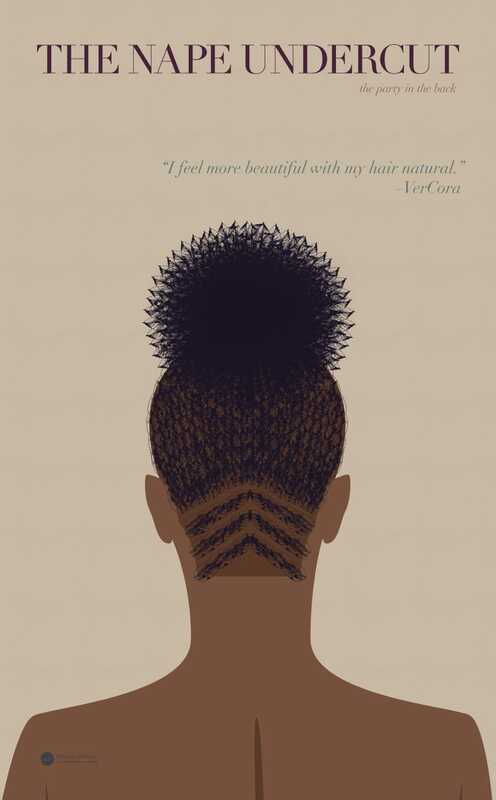 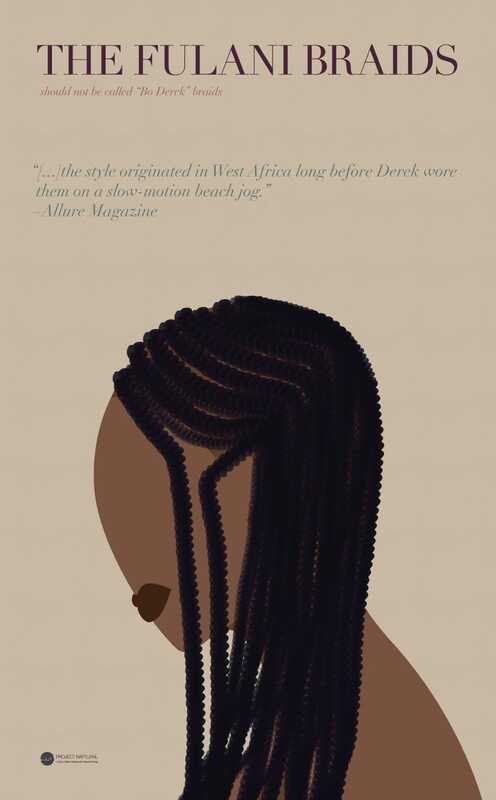 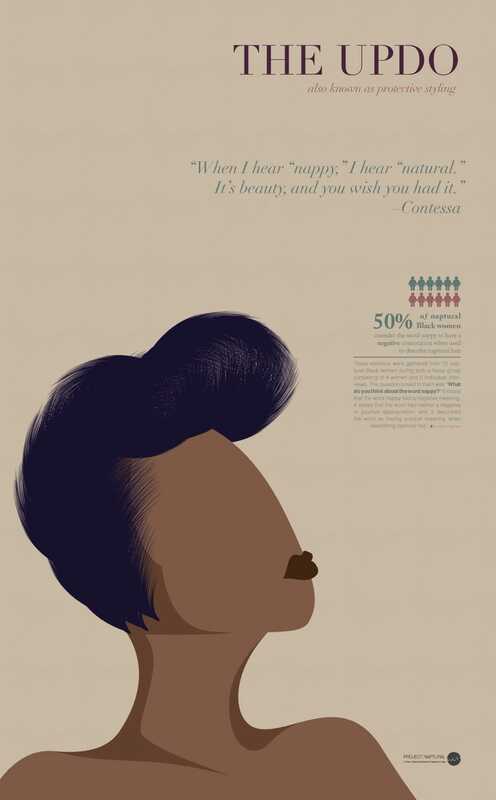 Below is a gallery of the poster designs by Terresa Moses. 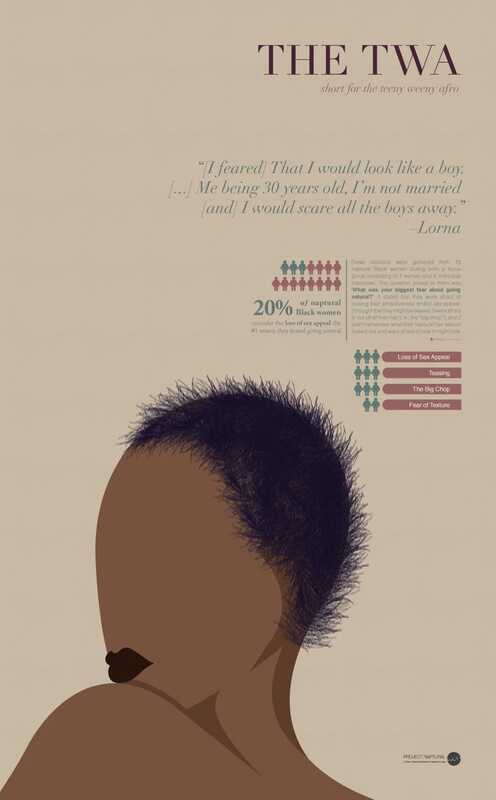 Please ask permission before using these images.